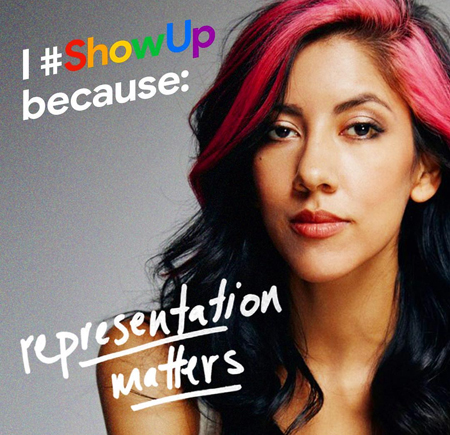 I mean, if you're watching Brooklyn Nine-Nine, you don't need me to tell you that Stephanie Beatriz, who plays Det. Rosa Diaz, our favorite bisexual hardass with a giant heart of flinty gold, is awesome. But I'm saying it anyway, because it can't be said enough! Anyway. Read this Vulture interview with her. Which is terrific. Because she's awesome.